The turning tables are the result of a continuous evolution dating back to more than 50 years ago. 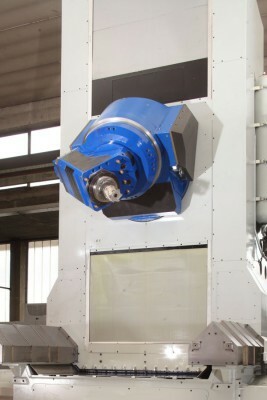 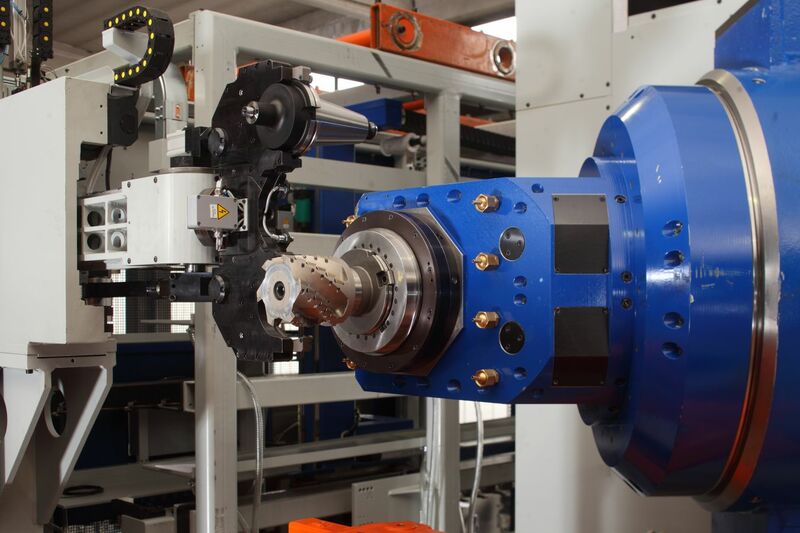 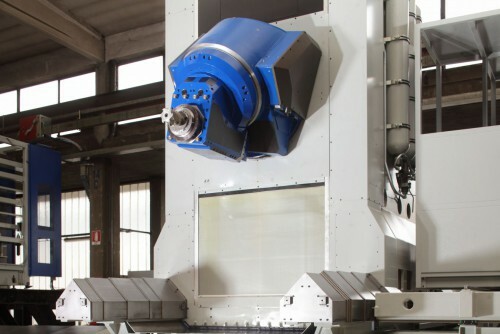 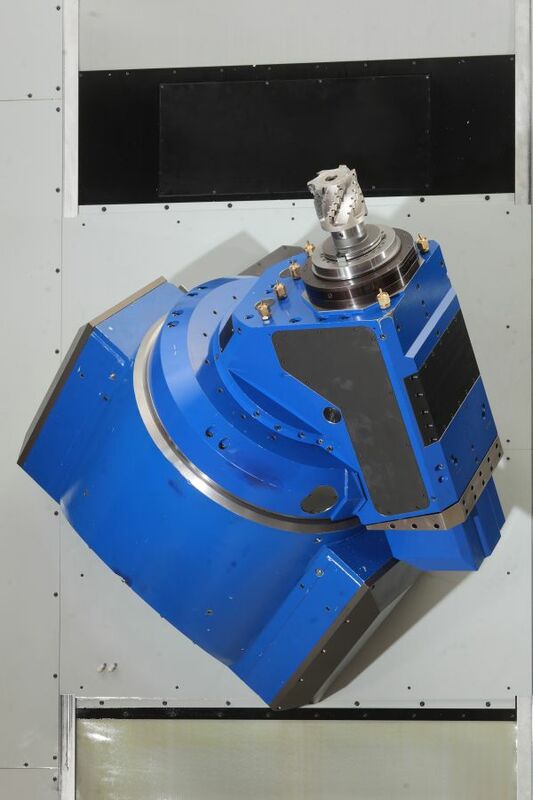 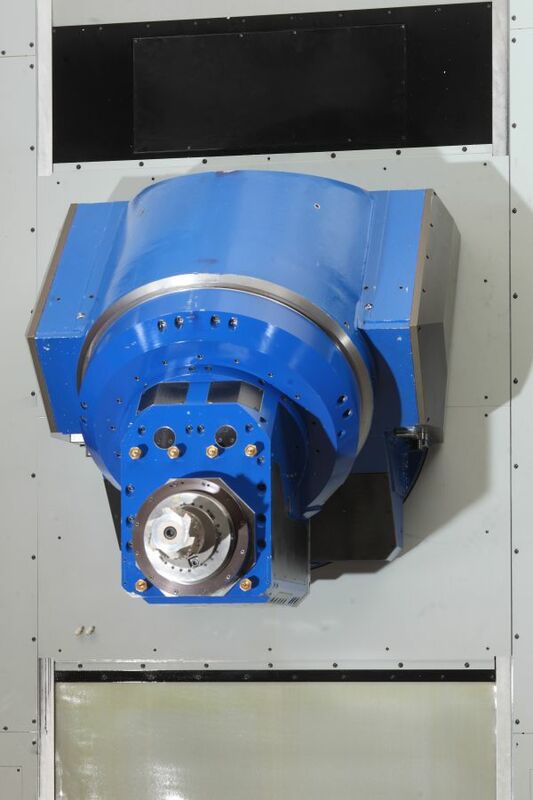 Thanks to the backlash recovery solutions, the maximum accuracy and the best surface finishing are guaranteed in those 4 or 5-axis operations requiring continuous inversion of the work-piece rotation axis. 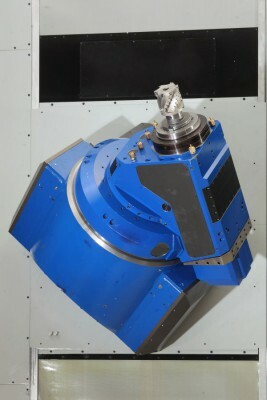 A wide range of models is available to make the whole range of HMCs complete. 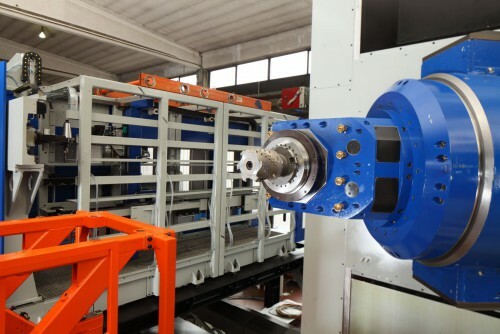 The rotary tables dedicated to the Spark line match the 5000 kg max load with excellent dynamics whereas the hydrostatic tables used on the Power line distinguish themselves for their high loading capacity up to 30000 kg.